It's time to go long! So, you’ve got your bike and you’ve been enjoying CRW club rides and happily spinning out 30 or 40 miles on a Saturday afternoon. But, how far can you really go? 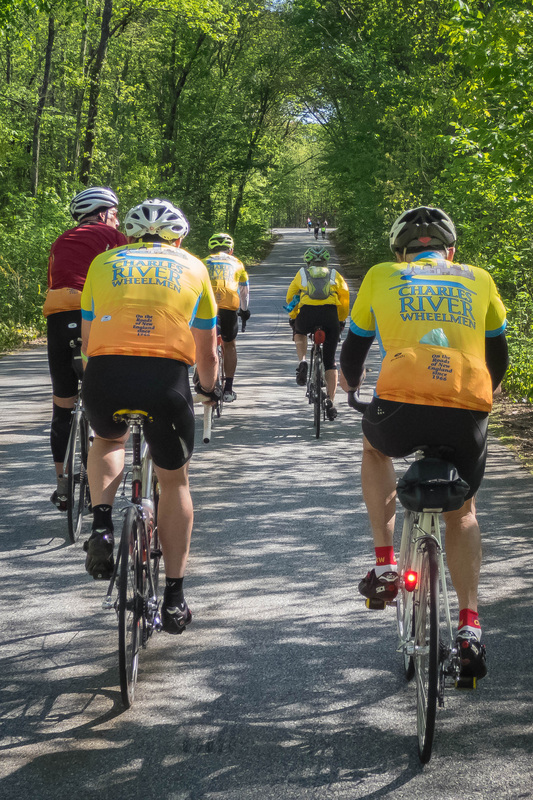 You’ve seen the club promos for century rides and heard about the great time people have doing weekend charity rides. More impressive are those week-long bike vacations to all sorts of cool places. Then, there’s the ultimate – the multi-week tour and maybe even a brevet. Yeah, what the heck is a brevet? If 2019 is the year you’ve decided to try your first long ride, then this workshop is here to help you figure out everything you need to know to be smiling when you finish and better yet, anxious for the next one. We’ll give you general guidelines on a training schedule and some specific resources you can use to figure out the right plan for your level of fitness. What we’ll really focus on are the little things to make your ride so much more enjoyable and fun. What do you need to think about on the few days before the ride? Should you do any special maintenance on your bike? How much to eat and drink on the day of the event? What should you wear and carry with you? How do you deal with inclement weather? Are frequent stops the right way to go? Is it ok to stop and take pictures? Is this a race? Should you try to grab on to a paceline? The devil is in the details. Join CRW and Ride Headquarters on February 10th and we’ll break down and demystify what you need to know for any endurance ride. This event is free and registration is required. Doors will open at 2:30 for refreshments and the program will run from 3:00 – 5:00. This event is free and open to all. Registration is required. Please click here to register. Parking is available behind the store and at 2 Sanger Street in Sherborn.